Let’s face it: No one wants to teach a toddler or preschooler how to develop healthy bathroom and hygiene habits. First of all, many parents (myself included) consider potty training to me about as fun as training for an ultra marathon. Second, it’s not so easy for a 2- or 3-year-old to wrap their heads around abstract concepts as washing hands to kill (invisible) bugs or making sure your clothing is clean so you look nice. 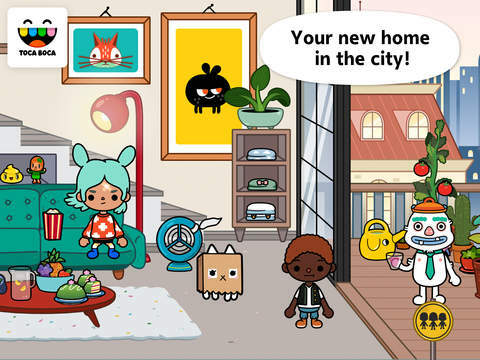 Pepi Bath and Pepi Bath 2: Fun elements (like fart noises and boogers) are added to easy-play user interfaces to help teach young players about everything from using the toilet properly to the steps of cleaning clothing. Each version of the app has fun mini-games with interactivity that keeps kiddos ages 3-5 engaged, entertained, and learning. Gotta Go: By now I’m sure the whole world knows how much I really appreciate Duckie Deck’s approach to app development, and Gotta Go is no exception. 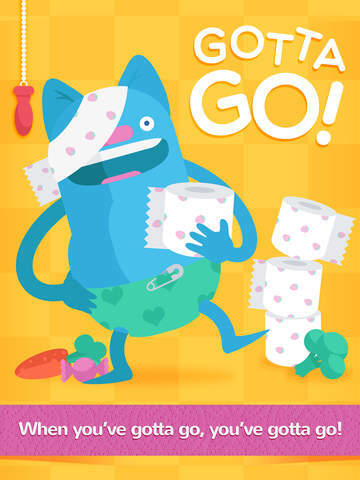 This toddler-friendly app proves that even potty training can be streamlined for the modern tech-savvy toddler without losing the personal feel of such a – well, personal process. Hungry Clipper: Another Duckie Deck app (see above) that helps promote the learning of tough-to-explain hygiene habits that toddlers need to learn early. It provides the tools for parents to start an off-screen narrative with clipper-shy kiddos to take the scare out of keeping nails short and clean. Brusheez: Brushing teeth is an every day battle in my house as I’m constantly reminding my kids to brush longer. I was thrilled to find this timer app with a fun user interface to get my two hyped up about their two-a-days with the toothbrush (try making it into a race! ).